Nature vector image set with different flowers. 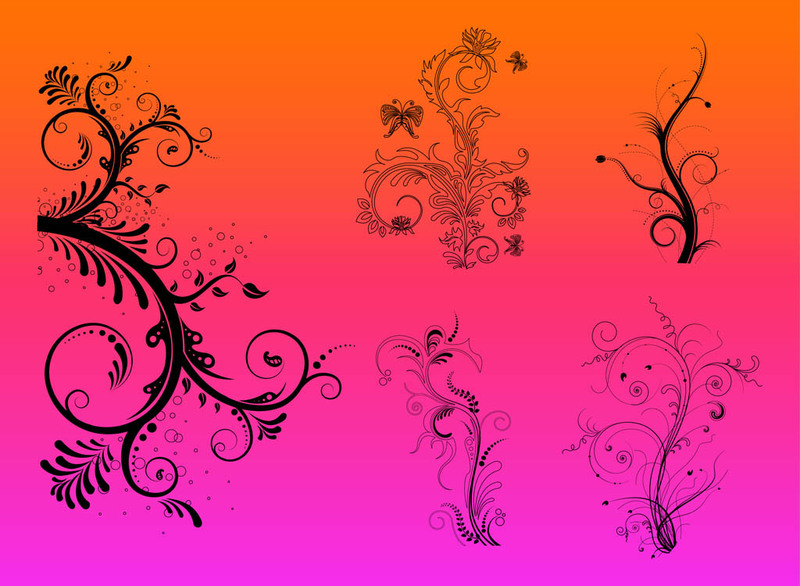 Swirling floral silhouettes, outlines of plants and many decorations: swirls, circles, dots and butterflies. Free vector design to create nature, spring, plants, flowers, floral, ecology, spring and abstract art visuals. Floral decorations for greeting cards. Tags: Abstract, Butterfly, Decorations, Floral, Nature, Plants, Spring.